A new Jack White LP, Lazaretto, is coming. "High Ball Stepper" is an instrumental track pulled from the album and not the official first single, but it is new music from Jack White camp. And it is heavy, seeing Mr. White continue to dive further into a world of his own creation. While his last album Blunderbuss was undoubtedly amazing, whether it holds up to the best of his other projects is another question. 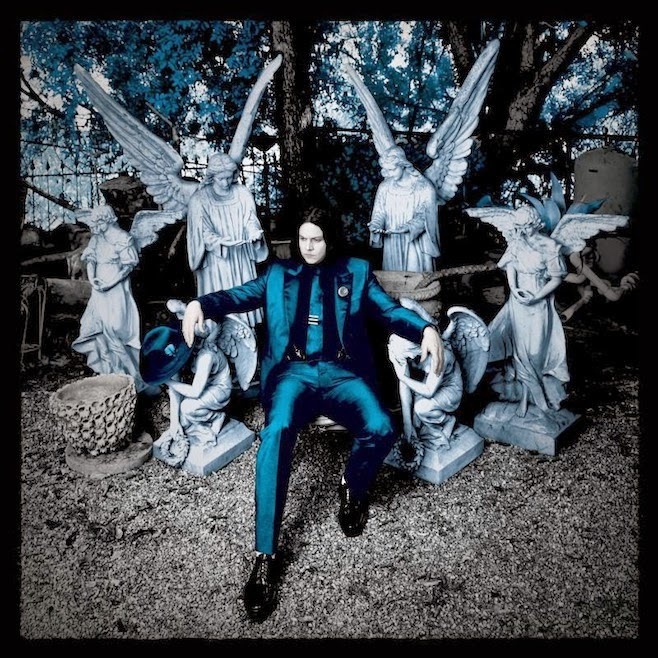 I think it does stand as the strongest original statement in his catalogue, and if the rest of Lazaretto takes its cues from this track, the project will be even more of a distillation of what Jack White and modern blues rock music sound like. Yo Nashville is a segment in which we highlight local acts from here in Music City U.S.A.